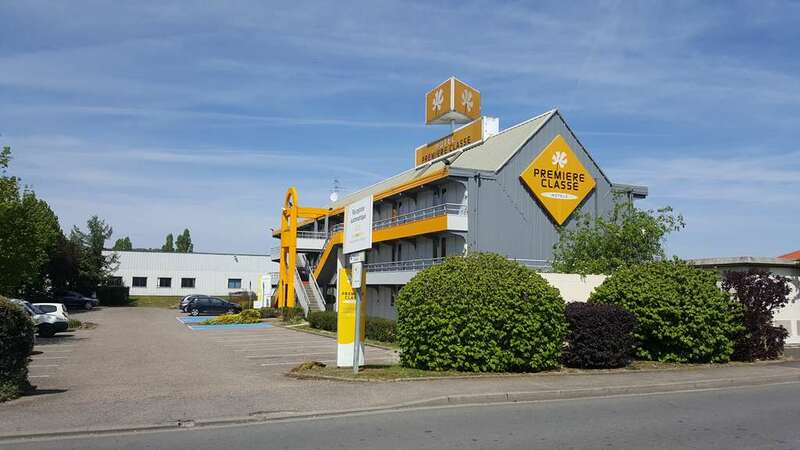 The Premiere Classe Metz Sud – Jouy-Aux-Arches is situated 10km south of Metz city centre. Metz’s main train station, Metz City, is 11km away, or The Metz Nancy-Lorraine airport is also easily reachable, at just 30km south. 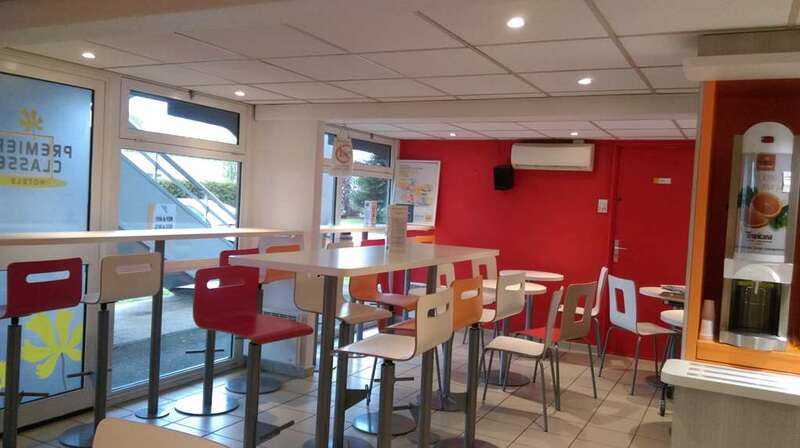 The TCRA bus stop is just 2km away, or the hotel’s proximity to the A31 motorway means that arriving by car is also easy, with junction 30a just 300 metres distance from the hotel. The French-German border lies 64km to the east, and Luxembourg is 55km to the north. For an evening activity, why not head to the Kine Police Cinema, which is 10km away, or for some live entertainment, the Place de la Comedie Theatre is just 8km away. Or there is also the Casino Amneville within 20km and a disco within 2km. If you fancy something sportier, then there are horse-riding facilities a 200m walk away, or alternatively, there are golf and tennis facilities 10km away. For some go-karting, you just have to travel 2km, and for a swimming pool, you only have to travel 5km. For shopaholics, there is a commercial shopping centre just 2km away. If you are looking for something to eat, then why not make the short walk to the nearby Campanile restaurant. 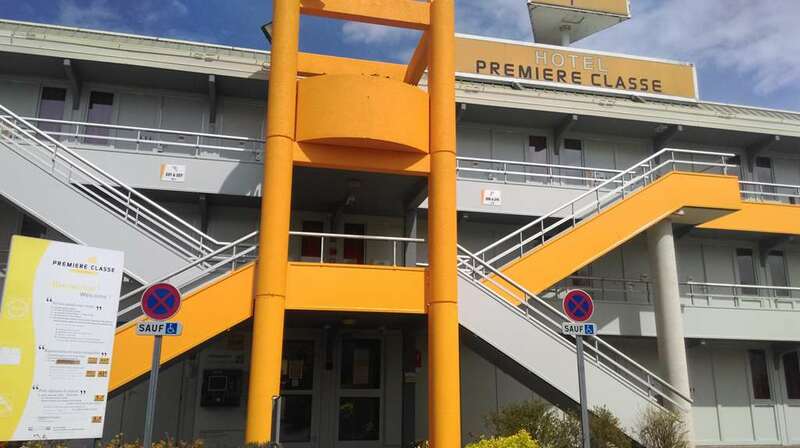 All 70 rooms in the Premiere Classe Metz Sud – Jouy-Aux-Arches permit smoking and come with an en-suite shower bathroom. There are 38 doubles, 25 triples with 1 double and 1 single, and 7 triples with 3 singles, all of which come with Canal + and Canal Satellite television and an alarm clock. 3 of the rooms are disabled-accessible, and there are also communal disabled facilities in the hotel. As well as a newspaper and magazine kiosk, there is a 24-hour check in service should you want to arrive late, and a hotel night auditor. There is also a free car park for guests arriving by car, and pets are welcomed at no extra charge. 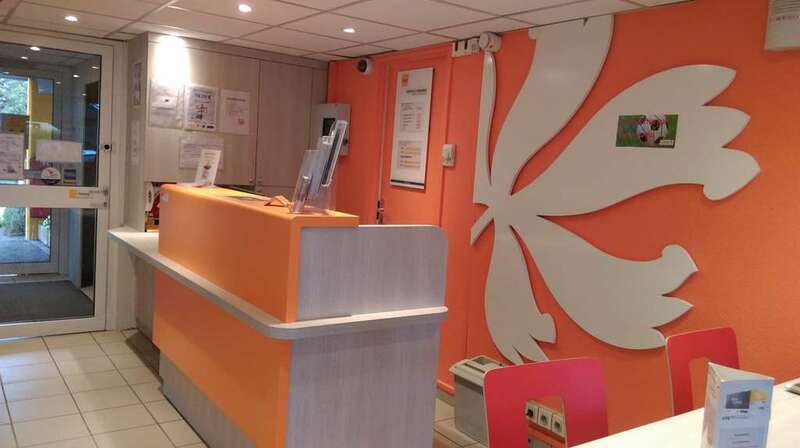 The front desk staff, who speak English, are sure to give you the best help possible during your stay, so book your room at the Premiere Classe Metz Sud – Jouy-Aux-Arches today. For your benefit, you can also enjoy our exclusive WiFi+ service: free broadband WiFi throughout the hotel to surf, chat and watch videos to your heart's content. 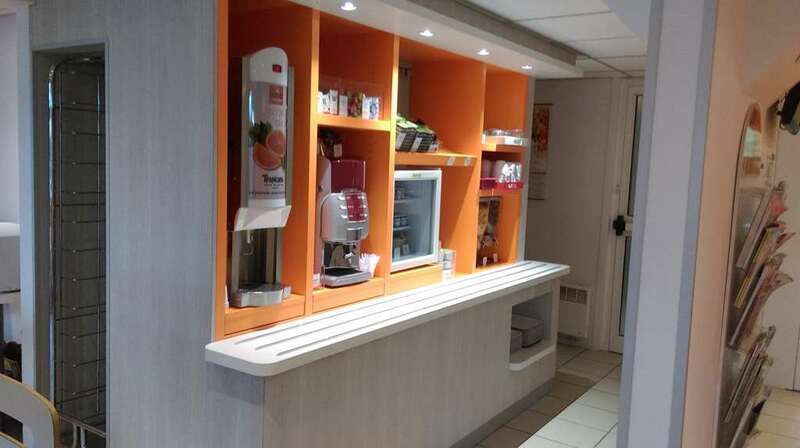 If you wish to book a room at a low price in Jouy-Aux-Arches, choose the Première Classe Metz South Hotel. For an immediate booking visit the Première Classe website to take advantage of our best available rates! Using the HotelForYou app (iOS, Android and Blackberry), book directly with your mobile. Search from among the Première Classe Hotels in Jouy-Aux-Arches.